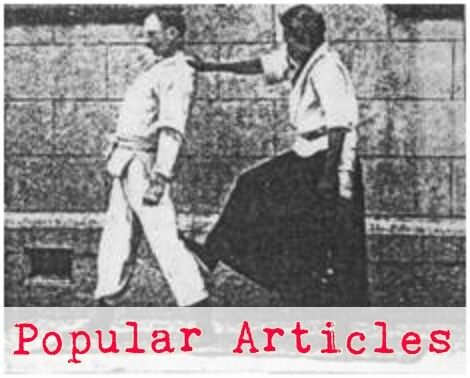 Giving up the idea of having to remain standing and throw an ippon makes a judoka very powerful! 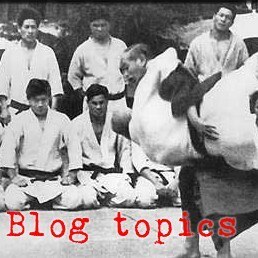 In the beginning, and in normal practice, sacrifice throws are un-necessary and probably even detrimental to your judo. Normally we practice under additional constraints, such as making tori show control by ending the throw standing upright and supporting uke as he falls.